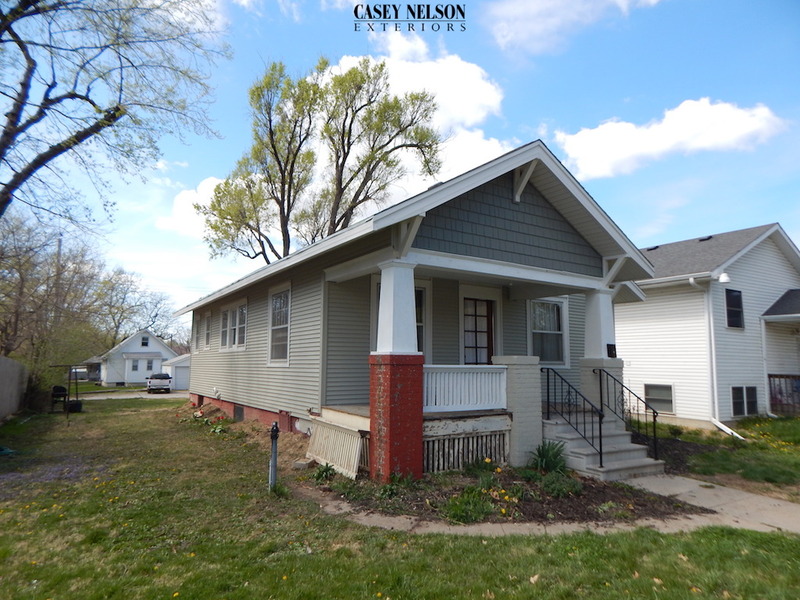 Incredible Before & After in Lincoln, NE. 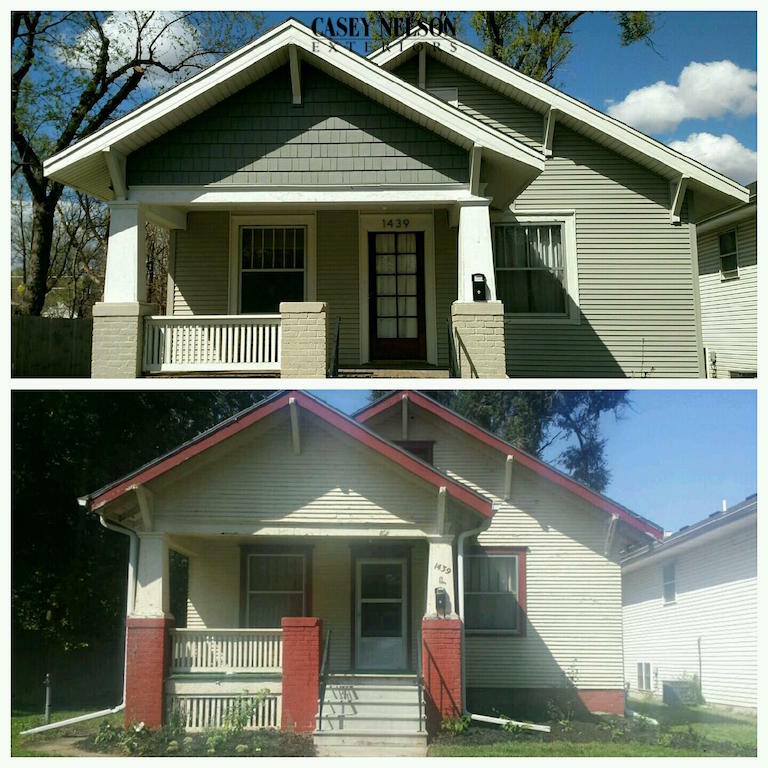 Amazing difference in curb appeal and value for this home! 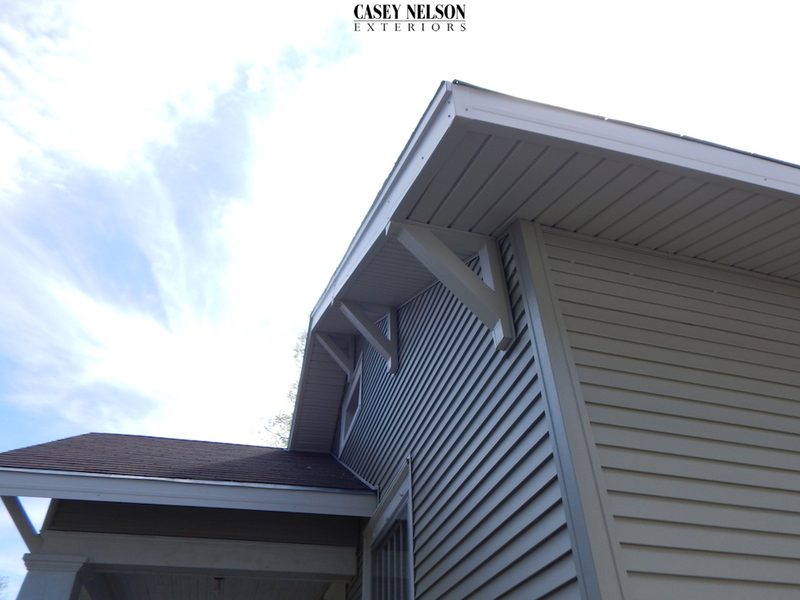 Architectural accents sure add an incredible contrast. 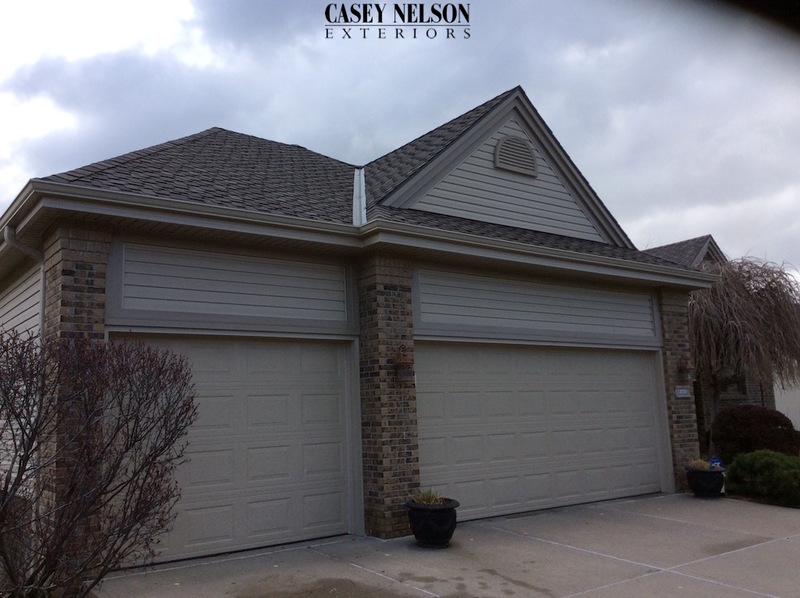 This entry was posted in Before & After and tagged Siding Lincoln, Siding Lincoln NE, Vinyl Siding Contractor Lincoln NE, Vinyl Siding Lincoln NE on April 21, 2016 by Casey Nelson Exteriors. 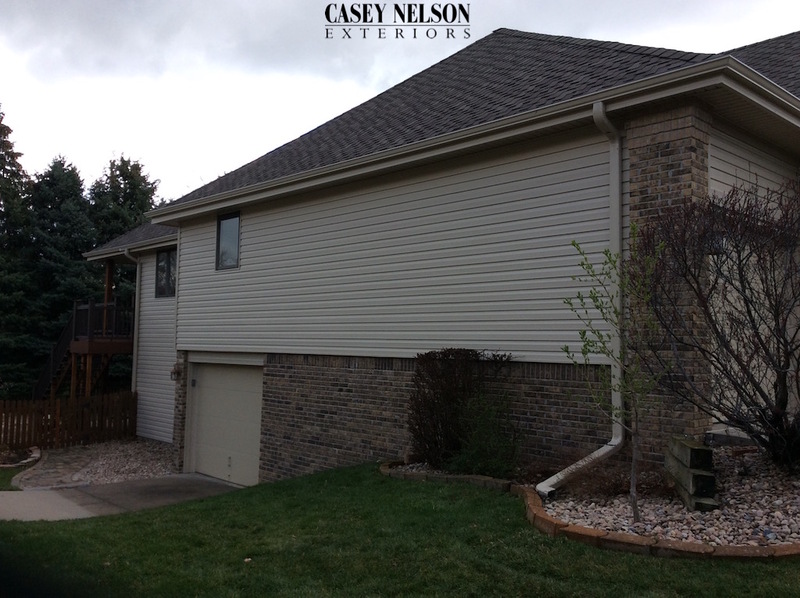 Recent siding project in Omaha, NE – New siding on this gorgeous home came out looking really nice! 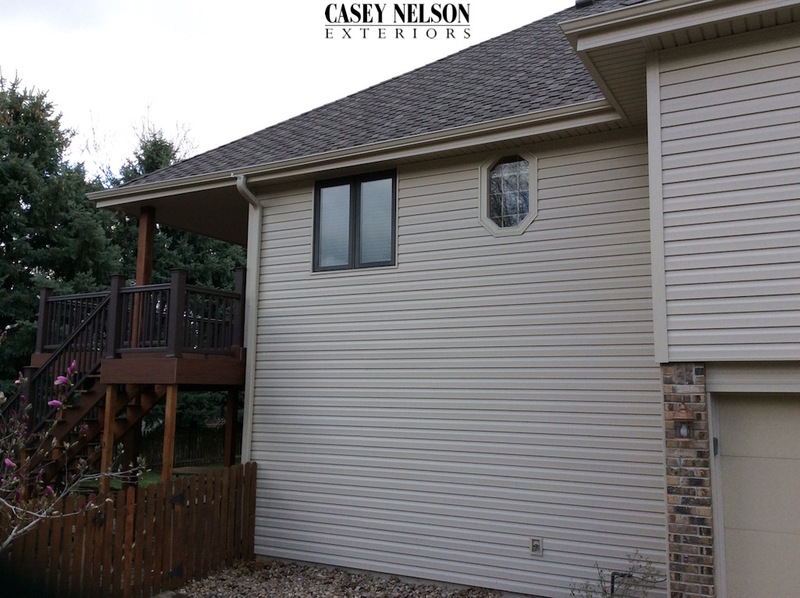 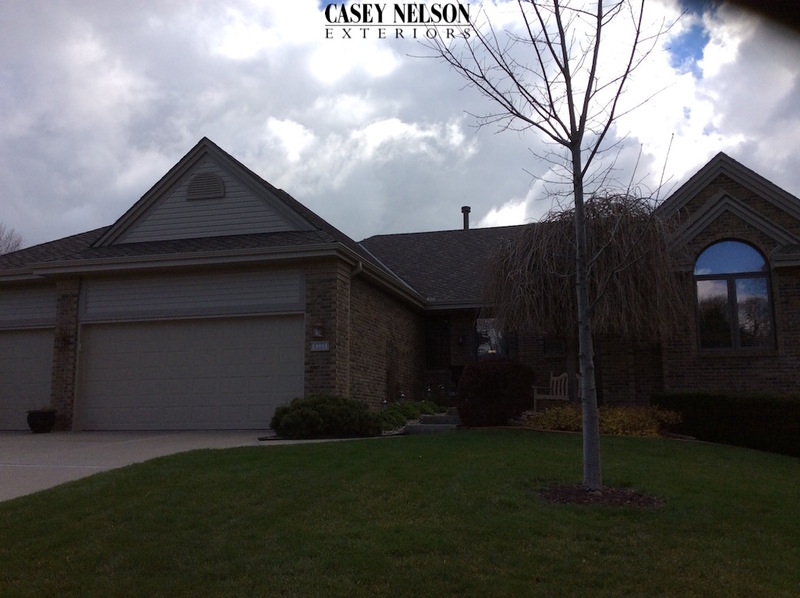 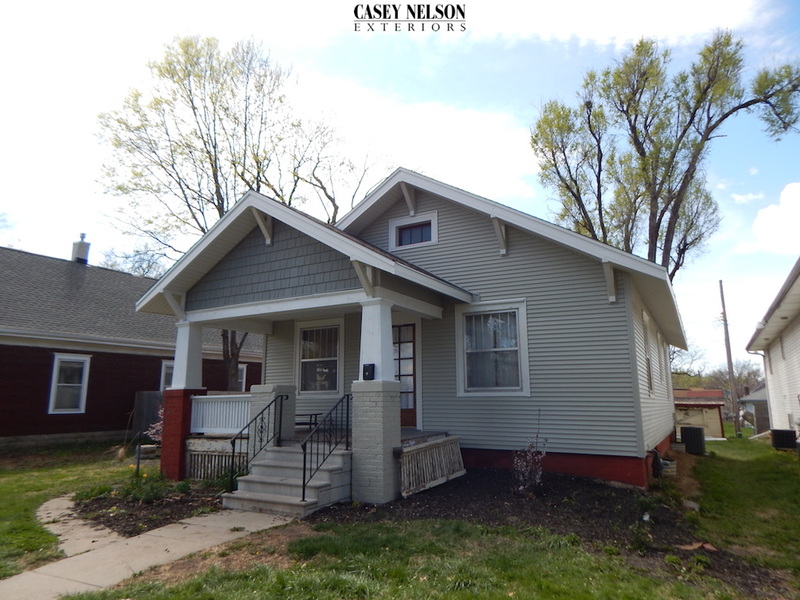 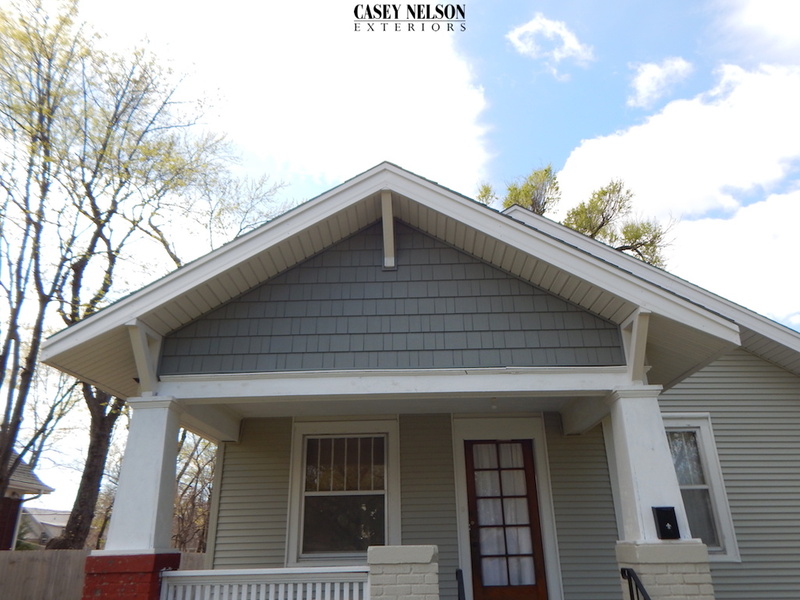 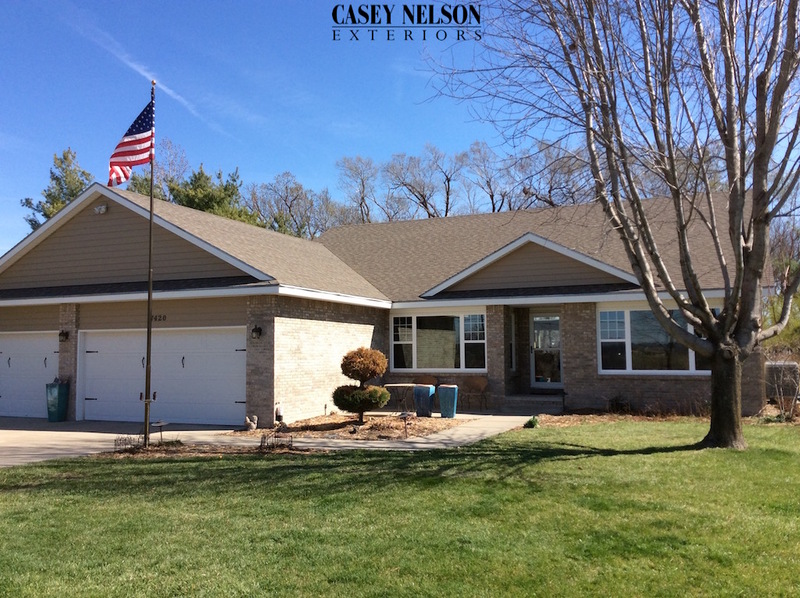 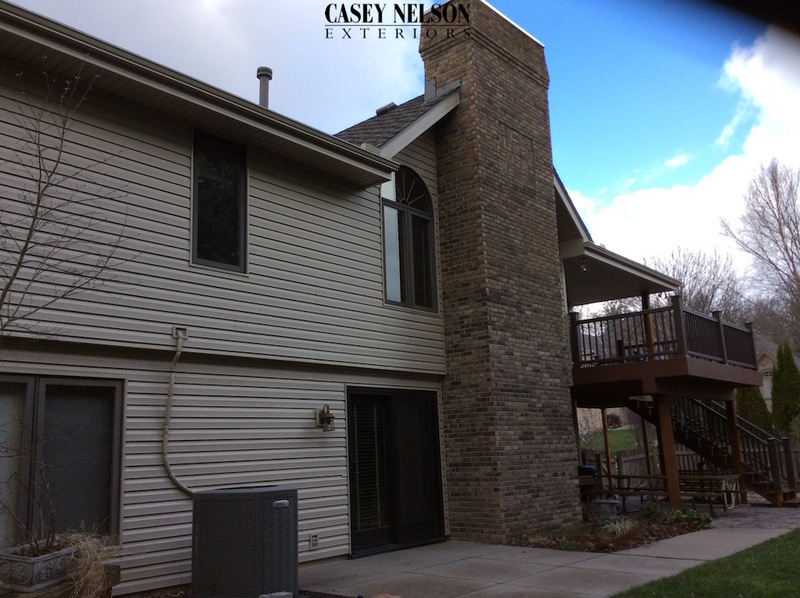 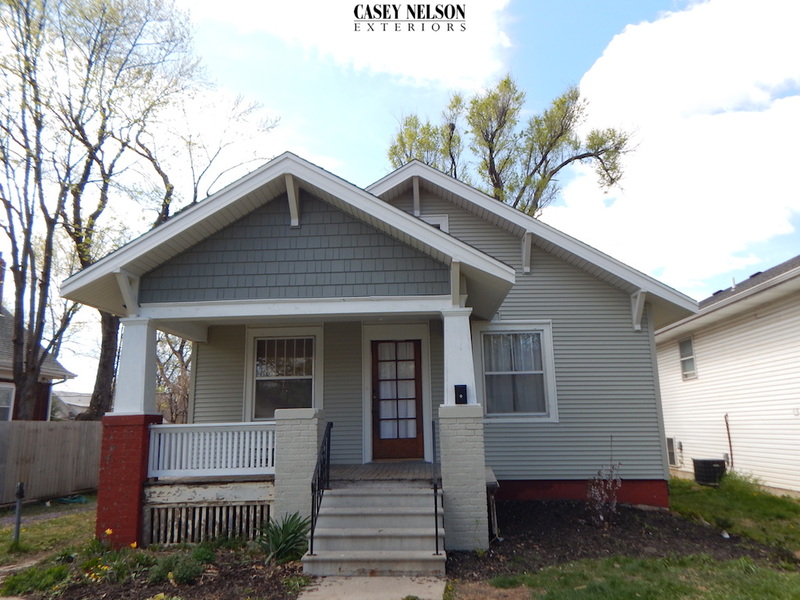 This entry was posted in Recent Projects and tagged Siding Contractor Omaha NE, Siding Omaha, Siding Omaha NE, Vinyl Siding Omaha NE on April 5, 2016 by Casey Nelson Exteriors.